Very good. Ready to dispatch from the UK. Very Good. 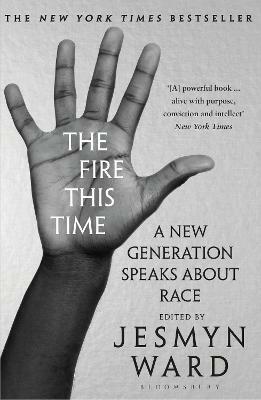 The Fire This Time: A New Generation Speaks about Race by Ward, Jesmyn, 2017-06-20. Trade paperback (US). Glued binding. 240 p. Contains: Illustrations. New. 240 p. Intended for college/higher education audience. Intended for professional and scholarly audience.